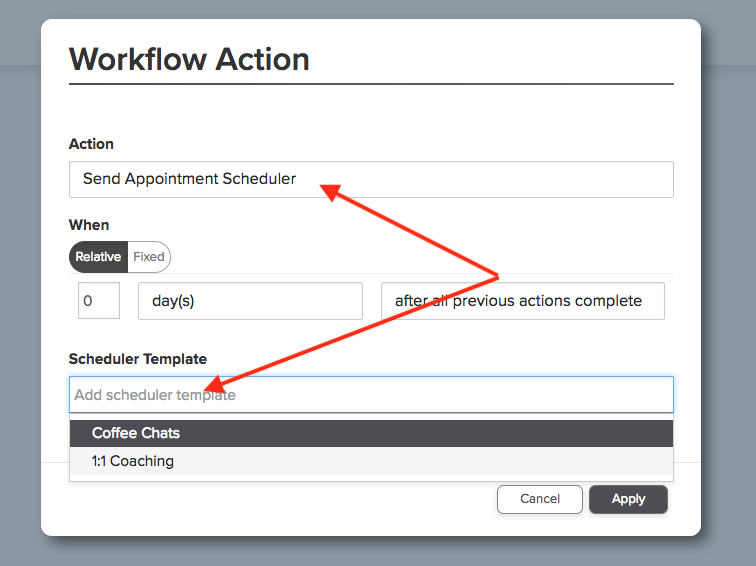 You can send your scheduler template within a workflow! Head to your template workflow area. When you add an action, choose the SEND APPOINTMENT SCHEDULER action, and then select the template you would like to use. This will send the invoice, form, etc...whatever you have tied to that Scheduler template. This will send the scheduler with the email that you created in the template of that scheduler. If you need to edit that email, you can do that on the scheduler template. Once you have added the scheduler template to your workflow, you can then schedule other emails around the appointment date they pick. (The scheduler is set up to send reminder emails on its own. 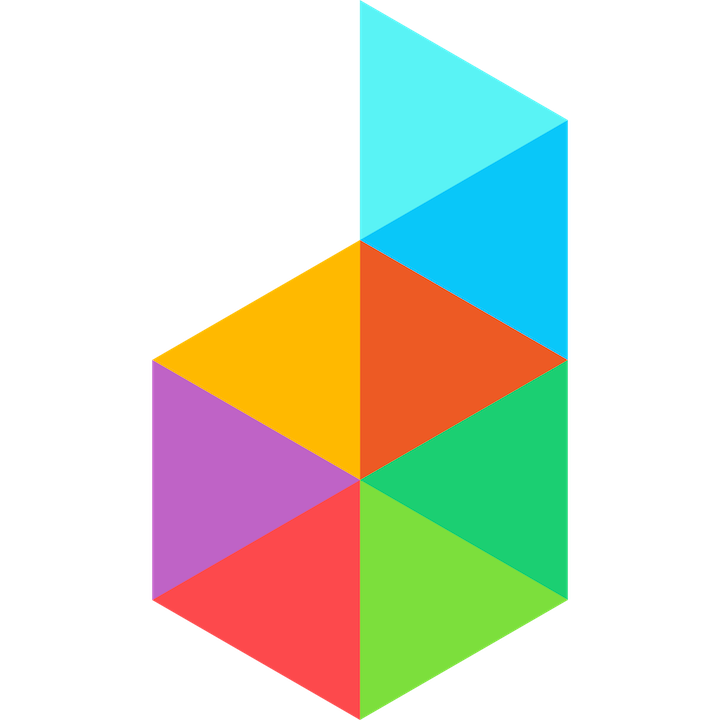 So I advise to use the Scheduler to do the reminders) These workflow triggers are perfect for sending forms, contracts, etc... after / before a meeting, for example.